These will be available on Tommy for groups of 10 - 20 people. 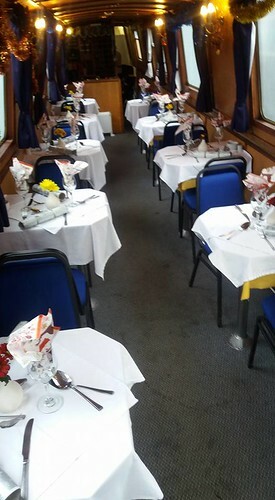 Passengers will enjoy a stylish Afternoon Tea of Sandwiches, Scones and Fancy Cakes with a Pot of Tea, served during a 2-hour trip. The fare will be £20 for adults, £16 for Children. Adults can add Prosecco for a further £5 per head. On the first Thursday of each month our Aftenoon Tea trip will be available to individuals and small groups. Booking is essential for this popular trip. 4th April, 2nd May, 6th June, 4th July, 1st August, 5th September and 3rd October.